April 2018 If the message doesn't display, open it in browser. A year is around and we are preparing the business gift catalogue to make your work easier when it comes to deciding how to thank your business partners for their support or reward your end customers. 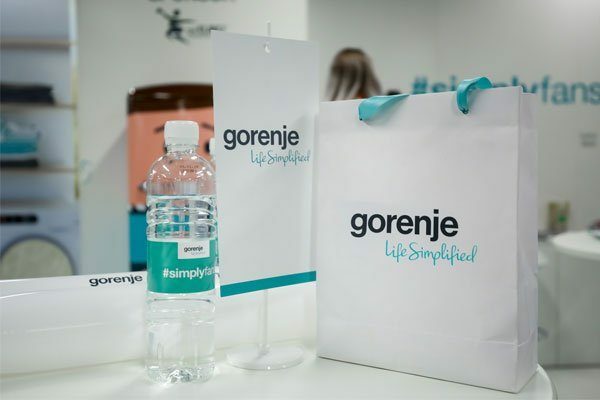 As our mission is to simplify the everyday lives of our customers, our goal in marketing communications department of brand Gorenje is also to offer you the support that you need. For optimal ordering our project manager Edita Gabrič will send you this year’s promotional gifts catalogue at the end of April 2018, however now we are offering you the opportunity to express your opinion. If there is something you especially liked in the previous years or you would like to get an offer from us, please let us know.